NASA Administrator Jim Bridenstine has announced that nine US based companies are now eligible to bid on NASA delivery services to the lunar surface through a new Commercial Lunar Payload Services (CLPS) program, a series of fixed price procurement contracts NASA will begin issuing in 2019 which are intended to facilitate the planned US return to the Moon. 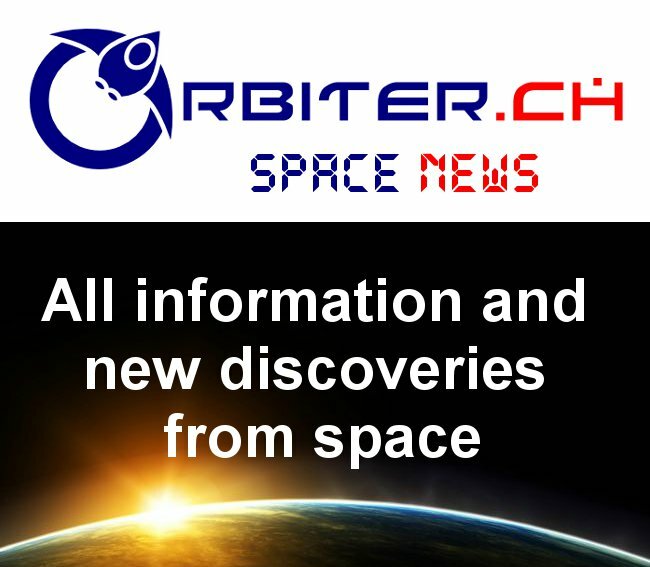 The new contracts will have more than a passing resemblance to the very successful Commercial Orbital Transportation Services (COTS) fixed priced contracts, which came out of a NASA program to coordinate the delivery of crew and cargo to the International Space Station (ISS) by private companies. Hawthorne CA based SpaceX used COTS and its follow-on programs to grow into the low-cost rocket launching powerhouse it is today. Pittsburgh PA based Astrobotic Technology, a privately held firm founded in 2008 by Carnegie Mellon professor Red Whittaker and his associates, with the goal of winning the Google Lunar X Prize. Littleton CO based Deep Space Systems. Cedar Park TX based Firefly Aerospace, a privately held firm that is also developing small and medium-sized launch vehicles for commercial launches to orbit. Houston TX based Intuitive Machines, a privately held firm a company focused around building autonomous system solutions for Earth and space. Littleton CO based Lockheed Martin Space, the large, legacy player on this list. Mojave CA Masten Space Systems. Cape Canaveral FL based Moon Express, a privately held US firm founded by Canadian ex-pat Bob Richards which has been much profiled in this blog and elsewhere. As outlined in the October 16th, 2018 Moon Express press release, "Moon Express Expands into Canada with the Establishment of Moon Express Canada and New Partnerships," the company maintains strong Canadian connections. NJ based Orbit Beyond, a mostly unknown US based company reportedly building spacecraft to send to the moon by 2020. The move is part of US President Donald Trump’s Space Policy Directive, which calls for revisiting Moon exploration. For Canada, the new procurement program is probably not a good thing. The Canadian Space Agency (CSA), using far more traditional procurement methodologies, has for years attempted to develop expertise in this area to sell on the international markets, but mostly failed. And while some of the Canadian expertise developed will likely end up creating component parts for Moon Express (and maybe others), most won't. The next generation of rovers and lander will end up being defined by their procurement contracts and commercial markets, not by their science and engineering expertise.